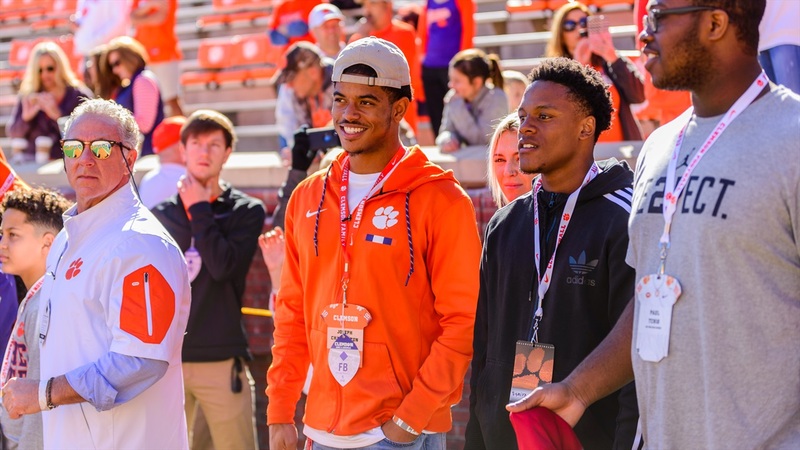 The high school playoffs are well underway and quite a few of Clemson’s 2019 commits are in position to contend for state championships. Milton High defeated Hillgrove 20-19 in Georgia’s Class 7A quarterfinals and will face Lowndes(10-3) in the semifinals for a chance to play either Archer or Colquitt County (13-0) for a state championship. Archer (11-2) upset Tift County 16-10 and cornerback Andrew Booth Jr.‍ had two receptions for 34 yards and safety Jalyn Phillips‍ had nine rushing yards.